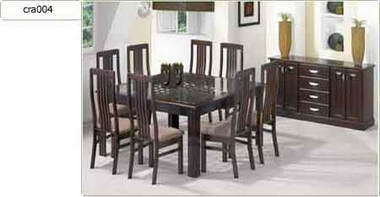 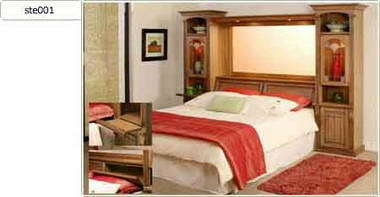 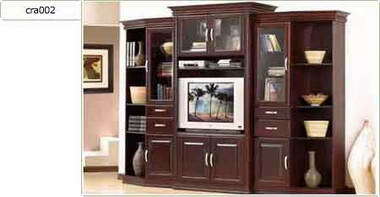 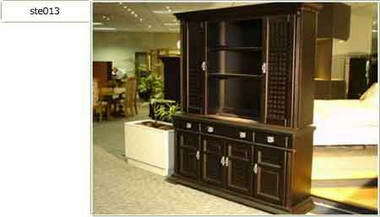 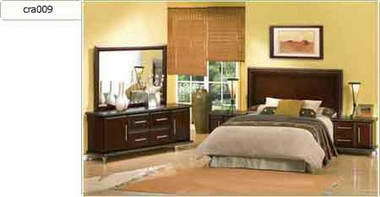 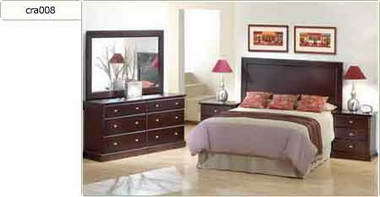 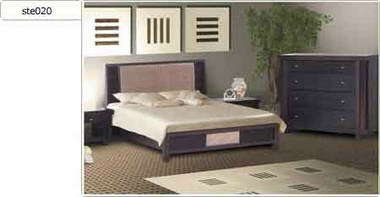 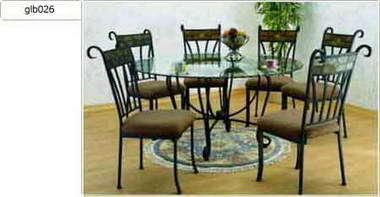 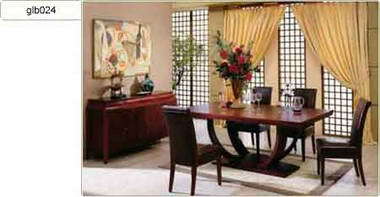 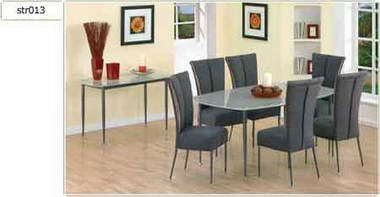 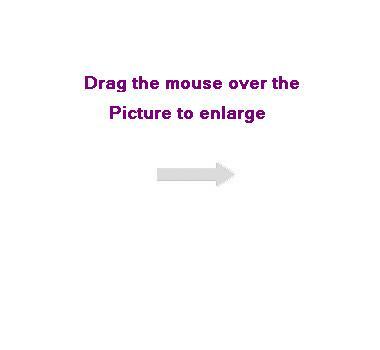 Furniture Fusion - Where we pride ourselves on our excellent service, low prices and quality products. 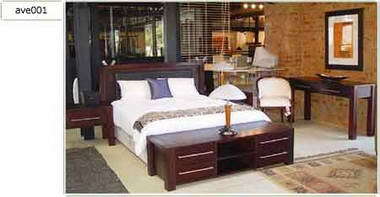 With 5000 square metres of South Africa’s best “Brand Name” lounge suites, dining room suites, bedroom suites, patio furniture, beds and accessories. 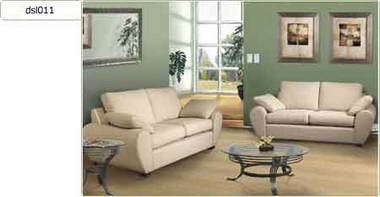 All of which are available in a variety of fabrics, leathers, woods and colours. 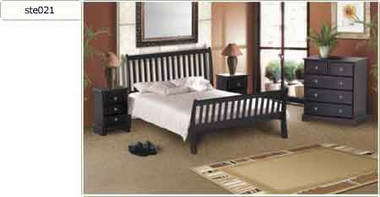 For personal service, quality products at affordable prices give Andre, Mpumi and Beverley the opportunity to make your purchase a memorable one.